There was one post published on January 14, 2019. Prof. Abraham Loeb, 56, was born in Beit Hanan, a moshav in central Israel, and studied physics at the Hebrew University of Jerusalem as part of the Israel Defense Forces’ Talpiot program for recruits who demonstrate outstanding academic ability. Freeman Dyson, the theoretical physicist, and the late astrophysicist John Bahcall admitted Loeb to the Institute for Advanced Study in Princeton, whose past faculty members included Albert Einstein and J. Robert Oppenheimer. In 2012, Time magazine named Loeb one of the 25 most influential people in the field of space. He has won prizes, written books and published 700 articles in the world’s leading scientific journals. 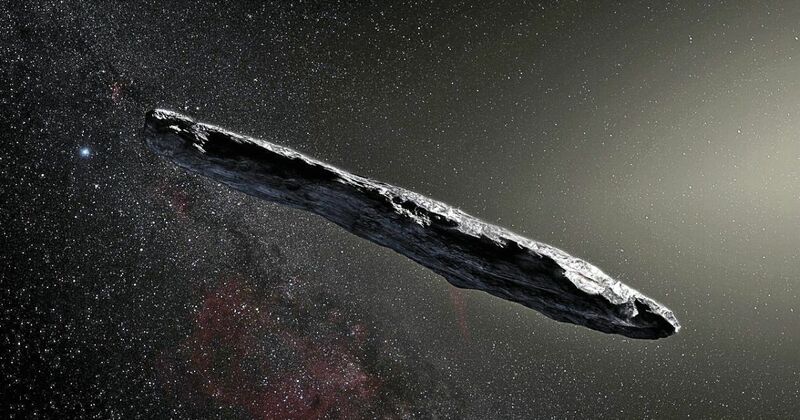 Last October, Loeb and his postdoctoral student Shmuel Bialy, also an Israeli, published an article in the scientific outlet “The Astrophysical Journal Letters,” which seriously raised the possibility that an intelligent species of aliens had sent a spaceship to Earth.